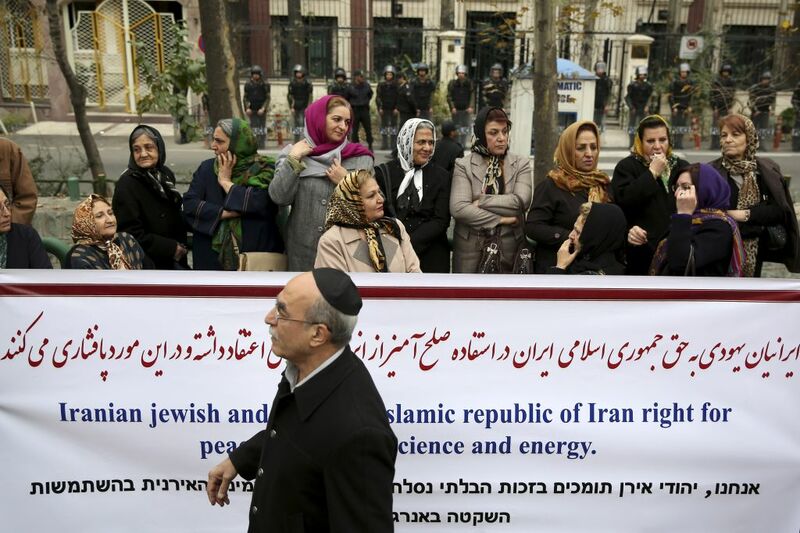 Haartetz reported last week that “hundreds of Iranians, including university students and members of the country's Jewish community, rallied Tuesday in support of the Islamic Republic's disputed nuclear program on the eve of the resumption of talks with world powers.” Unlike the so-called ‘progressive’ and ‘cosmopolitan’ Jews who, for some reason, occasionally support Zionist interventionist wars, Iranian Jews are actually patriotic and authentic. “Iranian state TV showed students gathered at the gate of Fordo enrichment facility, carved into a mountain south of Tehran. They formed a human chain, chanted "Fordo is in our hearts" and denounced the West, which has put pressure on Iran to curb enrichment activity which can be a step toward weapons development.